In 2006, after years of gaining weight, dieting, losing weight, counting calories, restricting foods, and binge eating, I made a two month trip that would gradually change not only my dieting life, but every aspect of my life, for the better. For those two months, I lived on the relatively small Greek island of Crete, soaking in the culture and learning everything I could about how they eat and live, and incorporating that learning into my practice as an R.D. and in my business Mediterranean Living. 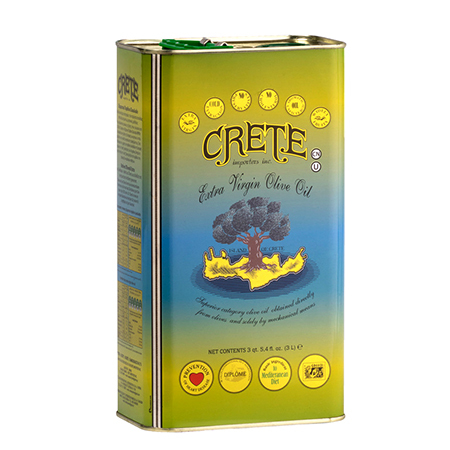 I chose Crete because it has been called one of the healthiest places in the world. In the 1950’s, the inhabitants had the highest longevity rates in the world and the men lived to be the same age as the women. Crete also had one of the largest populations of centenarians (people who live to be over 100 years old). While in Crete, I interviewed chefs and experts on their diet. 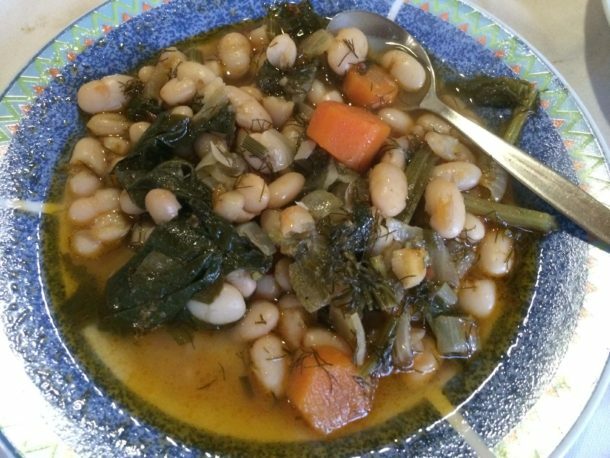 I traveled to remote mountain villages, where I interviewed elders who still eat the traditional diet of Crete. 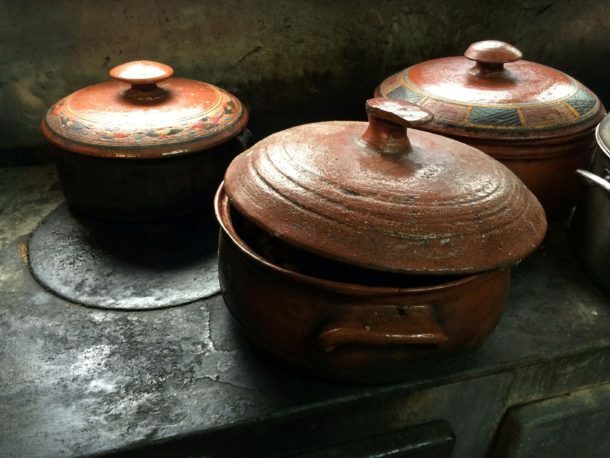 I ate the food, learned cooking techniques, and followed people throughout their day to discover the secrets that led to their amazing health. I also began the process of changing my relationship with food. 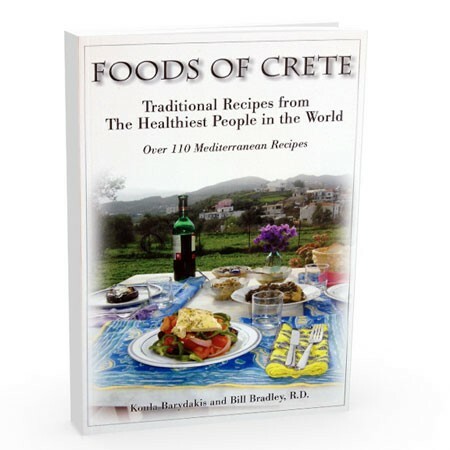 Crete is often considered to be the heart of the Mediterranean Diet. 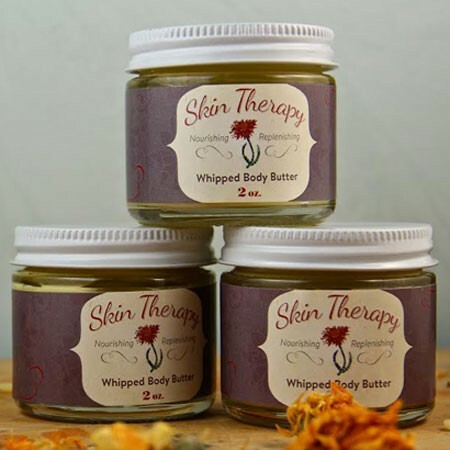 Even though there are many countries and regions which are Mediterranean, Crete, Ikaria (another Greek island) and the Italian island of Sardinia are known to be the healthiest places in the Mediterranean. It is well known that eating Mediterranean can significantly reduce occurrences of heart disease, diabetes, cancer, and stroke; but it also has proven benefits for everything from asthma to alzheimer’s to erectile dysfunction in men. A recent study even showed that eating Mediterranean increased the size of telomeres in our body, a biomarker of aging: The longer the telomere, the longer your average lifespan. 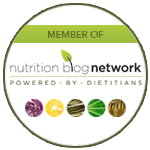 As a Registered Dietitian who had struggled with weight issues, I was also intrigued by the traditionally low rates of overweight and obesity throughout the Mediterranean. Unfortunately, these rates are changing quickly as the more Standard American Diet (SAD) is replacing the traditional Mediterranean Diet. A recent Forbes article addresses the question of why more Americans aren’t on the Mediterranean Diet, and one reason speculated is there just isn’t mainstream awareness of its many benefits, in part because doctors don’t spend much time studying nutrition. I discovered that the people of Crete think about food just as much as we do, but it is in an entirely different context. 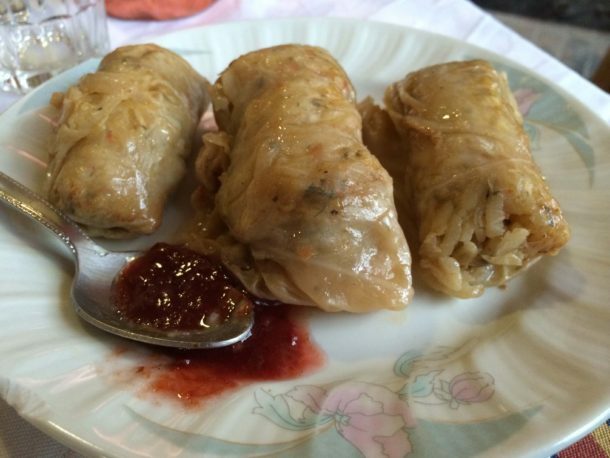 In Crete, every meal is considered both sacred and celebratory. Food is never considered the enemy. Traditionally, there was no dieting or restricting of food, because everything eaten was fresh, local, and whole. Even bread was much less processed than the “whole grain” breads we purchase today in the supermarket. 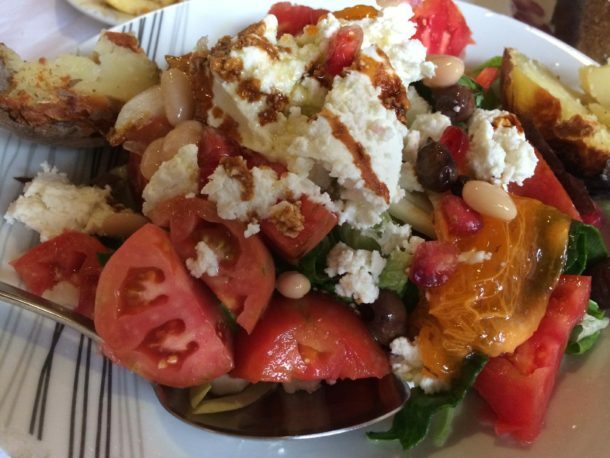 Everyone you talk to in Crete knows exactly how each type of food eaten affects health, but the focus is on the positive health effects. It took me years to adopt this way of thinking, to stop thinking about my weight and to start focusing on feeling good both in the present moment and for the future. Of course, once I took the focus off my weight and turned to living a Mediterranean lifestyle, I started to lose weight. I gradually stopped all of my dieting behavior and started to achieve my weight loss and health goals. I am still learning all the time (and making mistakes along the way), but I am no longer ruled by the external promises of one failed diet after another. My goal is to eat and live well and enjoy life to the fullest, while helping others do the same. In next week’s blog, I will share the specifics of what is eaten on the Island of Crete. I think you will find it quite surprising and contradictory to what we in America, have been taught is a healthy diet! 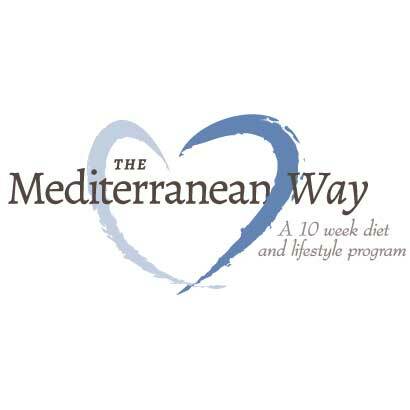 In the meantime, you can download our free 7-day Mediterranean meal plan e-book. 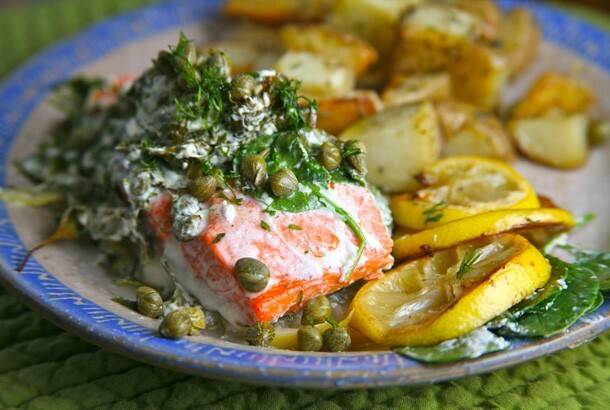 And here is one of my favorite recipes, adapted from the Cretan diet – Salmon with capers. Mediterranean Living supports the idea of a healthy community! Share, connect, network and socialize with people online and in person.